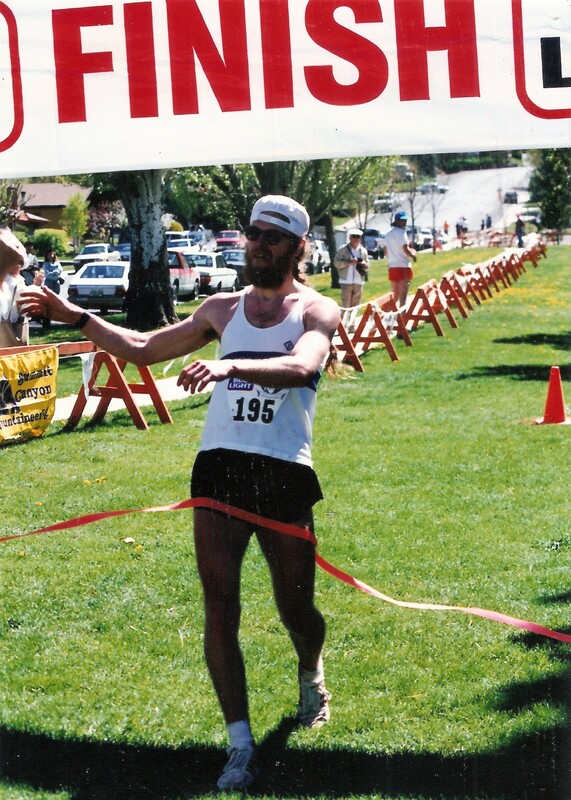 Tom has run over 120,000 miles in the last 45 years, with the vast majority of those miles on some natural surface route above 7000’ in Colorado. He has served long terms on the national advisory Boards of the American Trail Running Association and the US Snowshoe Association. He founded and has served as officer of local non-profit running clubs for over 30 years. Tom was instrumental in starting and developing Snowshoe racing as a sport in the Special Olympics and volunteered as the chief Technical Delegate for snowshoeing at the Special Olympics World Winter Games in Toronto, Canada (1997); Anchorage, Alaska (2001); Nagano, Japan (2005); Boise, Idaho (2009) and PyeongChang, South Korea (2013). As a volunteer, he has directed over 50 running races in Colorado as a way to promote and share the activities he loves. In addition, Tom founded and directed numerous races which were held continuously for 20 years and started the Colorado High School Snowshoeing Championships and directed that event in Leadville for 2 years. Has won more than eighty-five mountain and trail races ranging from three to 35 miles in length and was selected 3-times as a member of U.S. National World Cup Mountain Running Team. As a snoeshowing pioneer, is arguably the most accomplished snowshoer in the United States. Known for snowshoeing more miles per year than anyone in the world, Sobal has won more than 130 snowshoe races at distances ranging from one to 100 plus miles and recorded the world’s best time for a marathon run on snowshoes, covering 26.2 miles in 3:06:17 on a day with a high temperature of negative 13 degrees Fahrenheit in Minnesota.